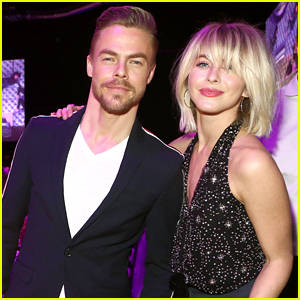 Aaron Paul poses with his friend Derek Hough while hanging out at the Bootsy Bellows Pool Party during the 2016 Coachella Music Festival on Saturday (April 16) in Palm Springs, Calif. 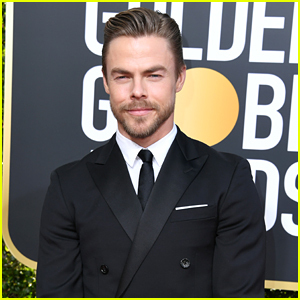 The 36-year-old actor was joined at the party by Kellan Lutz, Amber Rose, Ashley Benson, Scott Eastwood, Jesse Metcalfe and Tyler Blackburn. The afternoon event featured a performance by Post Malone and plenty of McDonalds fries for everyone in attendance! “Poolside with @mcdonalds french fries is the only way to go,” Aaron wrote on his Instagram after the event. 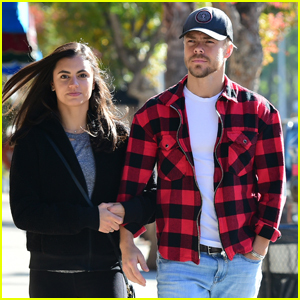 Derek Hough & Girlfriend Hayley Erbert Grab Breakfast in L.A.
John Legend & Chrissy Teigen's 'A Legendary Christmas' Special - Celeb Guests Revealed! 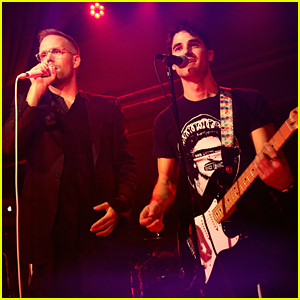 Adam Lambert Suits Up for Paley Honors In Hollywood: A Gala Tribute To Music On TV! 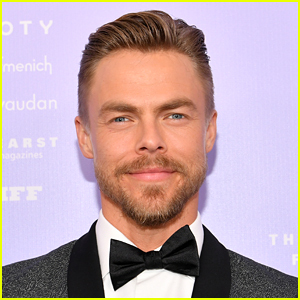 Derek Hough Wrote the Sweetest Birthday Message for Girlfriend Hayley Erbert! 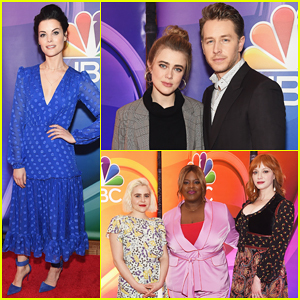 Dua Lipa, Derek & Julianne Hough Check Out Universal Studios Hollywood's Halloween Horror Nights! 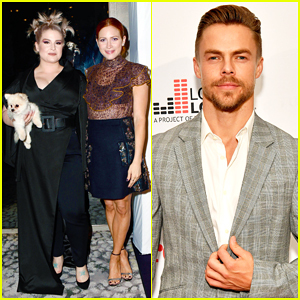 Brittany Snow, Kelly Osbourne & Derek Hough Step Out for TLC's Give A Little Awards 2018!